From Fat To Finish Line: From Fat to Finish Line Film: Pinch Me!! The film is out, people are watching it and they like it. They really, really like it. It's so incredibly humbling and exhilarating all at the same time. I am still in awe of all of it. It seems like just yesterday where I was grossly obese, out of control, hopeless and desperate. I still sometimes struggle with food, motivation to run, temptation to over-eat, and the desire to be lazy rather than work out. But yet, I find myself in this place of having a film out there, in the universe, about running and making it to the finish line. I am so blessed. I am even lucky that people like it enough to try to steal! We had to alert YouTube no less than five times this week of people trying to pirate the movie. And that's not all. We have made it to the top ten ( top 7 as a matter of fact) of all documentaries on iTunes! OMG!! 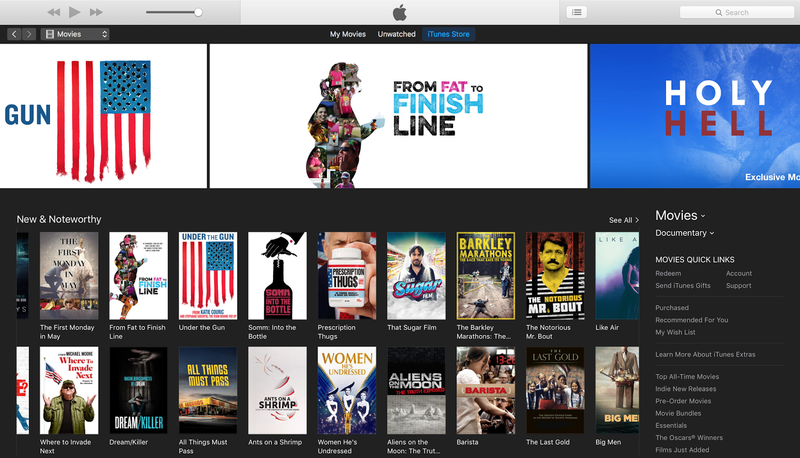 We were featured in the main banner on iTunes and are sitting side by side with heavy hitters - folks who have won OSCARS, folks supported and made by major movie companies... Little 'ol us. Pinch me. Top banner on iTunes and under News & Newsworthy! #7 on iTunes for ALL documentaries! What!? So here's the deal. If you want to get it, you can get it here on iTunes and here on Amazon. If you watch it. Let me know what you think! In other news outside the whole exciting movie thing and all, I've had a last few months of ups and downs weight wise. 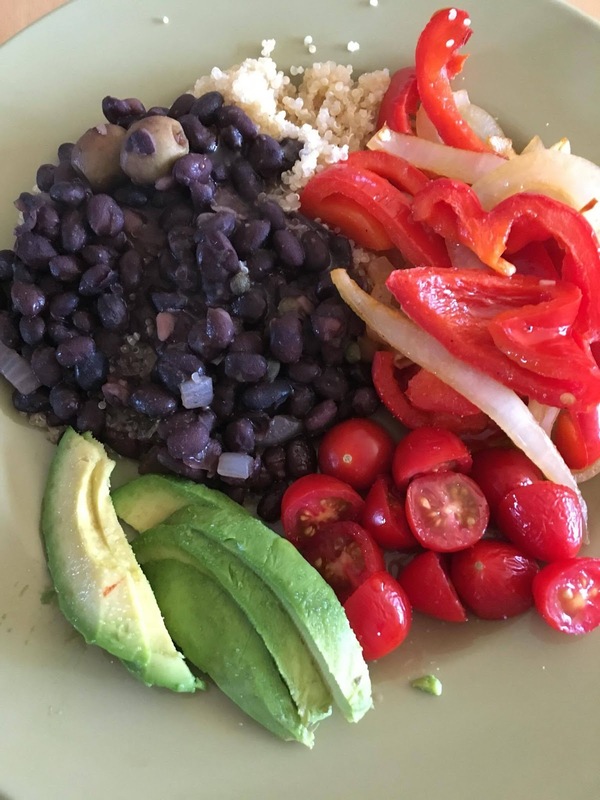 I finally decided to do something a little radical and do a few week of really clean, VEGAN eating. As far as running is concerned, I'm getting my groove back. I've been struggling to get in miles when I can (we've been super busy and I've been traveling a lot) and I'm super nervous about being prepared for the NYC Marathon. I'm not where I would like to be for that. But you know, what can you do? I'm going to just keep on trying the best I can and fighting to keep my head in the game. Any veggie based dishes I should be trying?